Thanks Michelle! It truly means the world. Everything you create is absolutely magical. 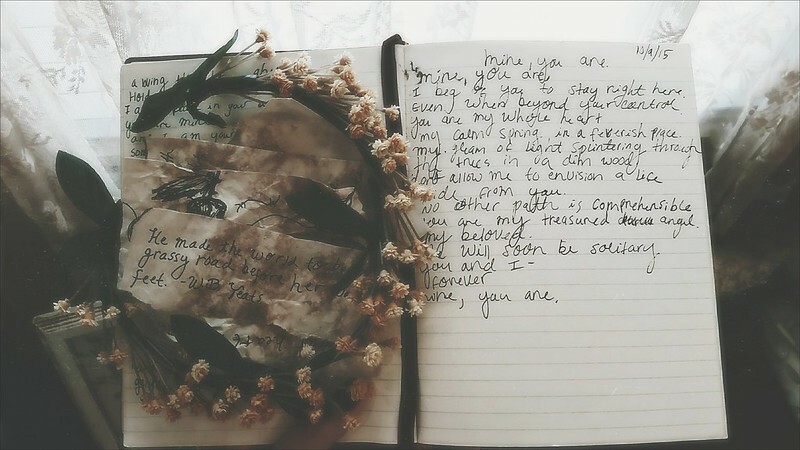 You write in such a beautiful way. I fell in love in one second.